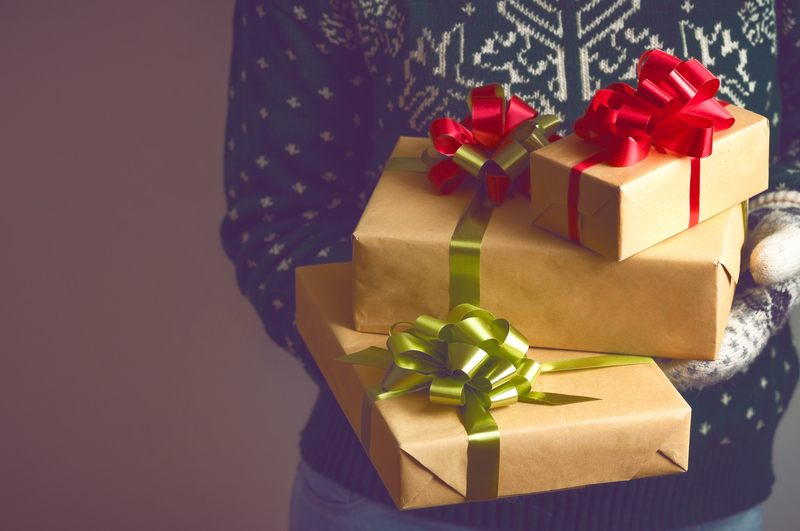 Blokes aren’t easy to buy for, and it’s our job to make sure gift-hunting doesn’t feel like a chore. Whether you’re shopping for your other half, best mate, son, brother or dad, we’ve got a gift he’ll be chuffed with. We have thousands of original art designs, meaning there’s something here to suit everyone’s interests, no matter how niche they are. Our collection of art includes gifts for footie fans, film fanatics, comic book collectors, music lovers and everything in between! If you’re struggling to find the perfect gift, browse our 10 best gift ideas for men. 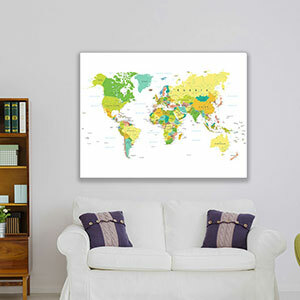 A world map canvas is the ultimate present for a guy who loves travelling and is always planning his next adventure. These are complete with push pin flags so the lucky fella can plot his next trip. If the bloke you’re shopping for is into superheroes, this funny Superhero Butts laptop skin is guaranteed to make his day! 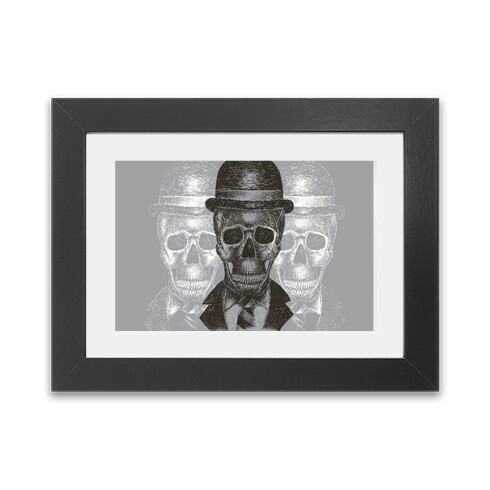 Framed prints are great for showing off original artwork, and this Worked to Death framed print is sure to add style to any room. 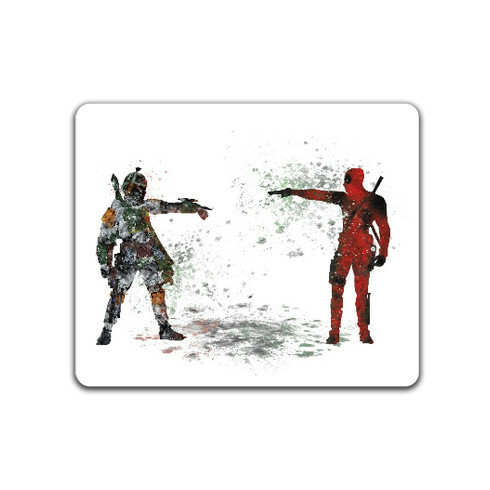 We all know a bloke who’s obsessed with film characters, and this Star Wars Deadpool v Boba mousemat is a cool way to spruce up someone’s workspace. 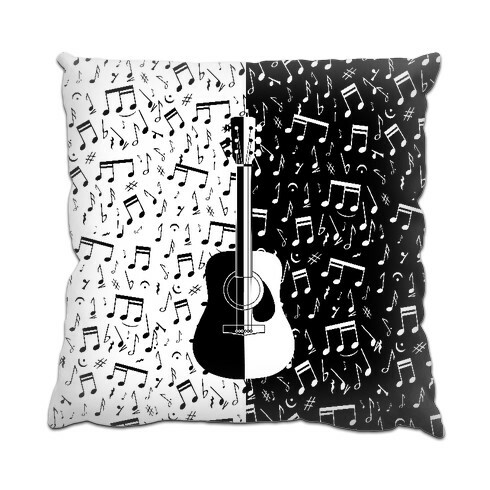 Treat the music lover in your life to this Modern Guitar Art cushion. Not only is it comfy, it also allows someone to show off their passion. Laptop accessories are ideal gifts for tech junkies, students and workaholics. 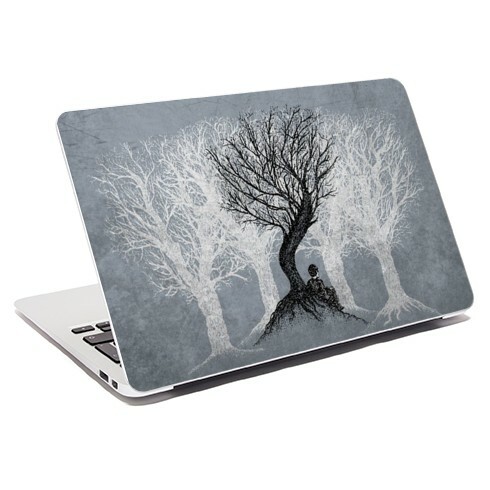 Ensure someone’s favourite gadget looks smart with this Beneath the Branches laptop skin. 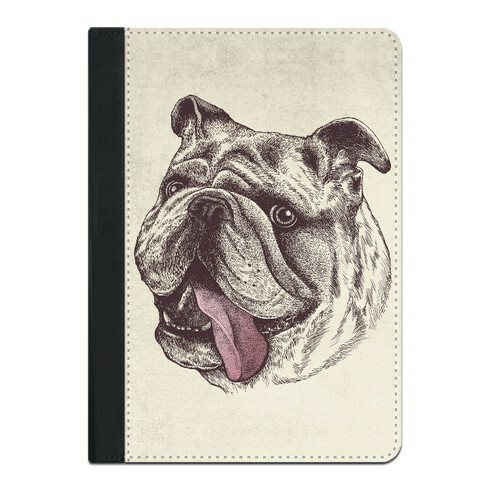 This Bulldog King iPad case is another awesome present for someone who’s into their gadgets! 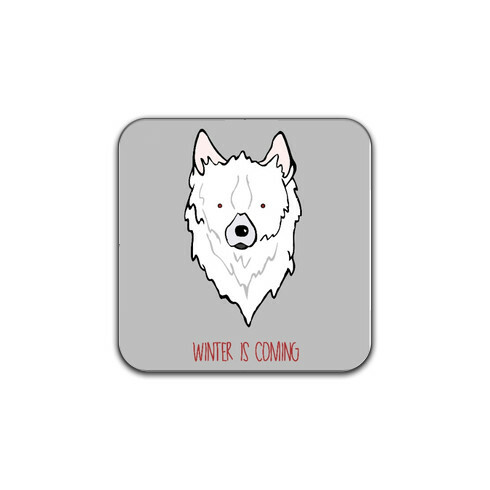 TV lovers will appreciate this Winter is Coming coaster inspired by Game of Thrones. It’ll certainly come in handy when they’re kicking back with a brew and watching their favourite show. 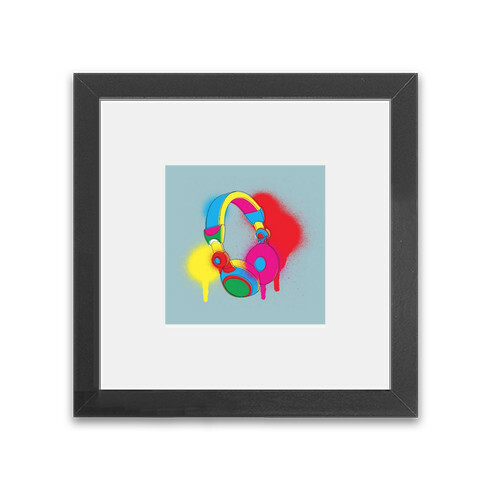 Another unique gift for music fans is this Spray Can Headphones framed print that’ll make any room stand out. 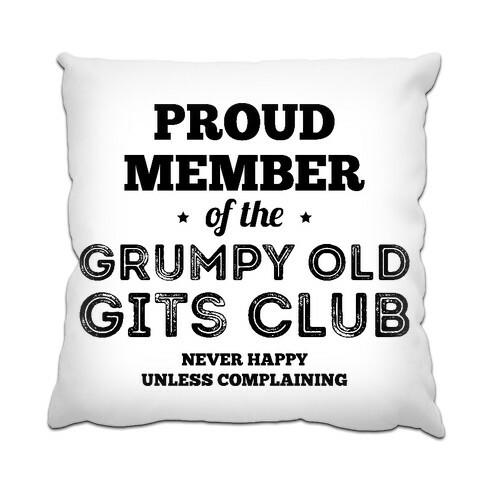 Proud Member of the Grumpy Old Gits Club Cushion is the perfect gift for the Victor Meldrew type of character in your family, circle of friends or at the office. These are only 10 of our best gift ideas for men – you can find plenty more inspiration in our Gifts for Him section. You can also check out our next day canvas prints for last-minute gifts.